You'll need to book a venue for the reception, get a wedding dress, find a photographer, have a cake made, select the meal, send the invites, plan the honeymoon and the list goes on. After all this planning, effort and spending, what happens if the unthinkable happens? The venue sunddenly closes it's doors? The bridal shop burns down? Or even worse, the wedding is called off? With PAL's Weddinguard Program you can breathe a little easier. 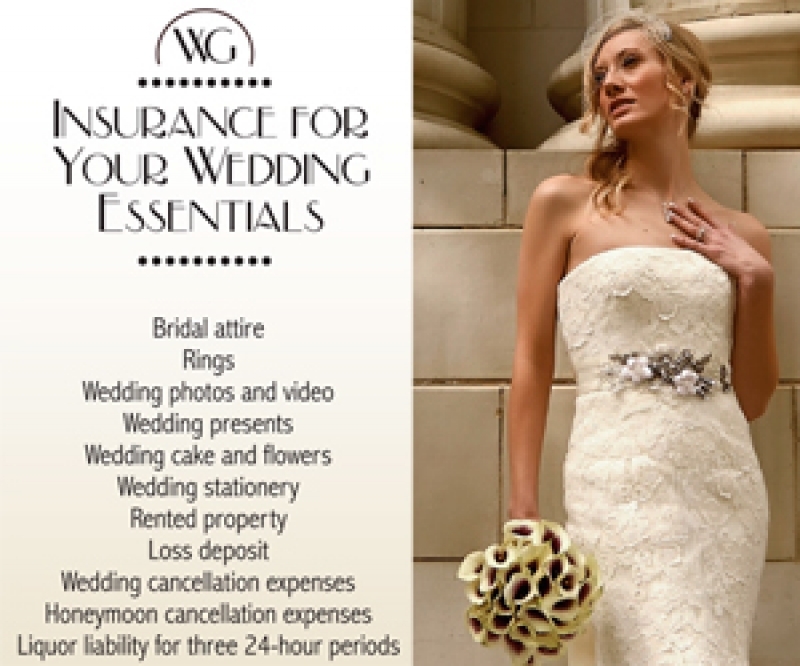 Offering several different packages depending on your budget and needs; with coverage for Bridal Attire, Rings, Wedding photos & Video, Wedding presents, Cake, Flowers, Rental Property, Deposit, Honeymoon and the big day itself. 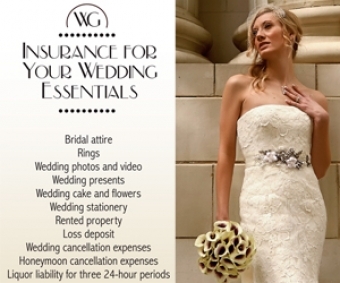 Speak with a Meester Insurance Centre broker today to learn more about this Wedding Day must have!